RALEIGH, NC (May 11, 2016) – The Rome Foundation, as part of its launch of new Rome IV diagnostic criteria later this month, will be releasing two volumes designed to help the busy primary care physicians, pediatricians and other non-gastroenterological providers who see patients with Functional Gastrointestinal Disorders. Rome partnered with leaders in the primary care field to create the primary care book, co-edited by Joel Heidelbaugh, MD, and Pali Hungin, MD. Chapters first address the burden of FGIDs on the patient and their relation to other functional somatic syndromes. Following this is general information relating to diagnostic and management strategies for primary care, patient-centered approaches to care, and then an understanding of these disorders from a biopsychosocial perspective. The field of pediatric FGIDs has grown over the last two decades, and for this reason, Rome Foundation decided to publish a separate book on pediatric FGIDs, which is extracted from the main Rome IV chapter material. The Pediatric book has an introduction by co–guest editors Samuel Nurko, MD, MPH, (chair of the Neonate-Toddler Committee) and Carlo Di Lorenzo, MD (chair of the Child-Adolescent Committee). Following this are the two updated and expanded pediatric chapters of Rome IV and also newly validated sets of the pediatric diagnostic questionnaires and criteria, a series of pediatric Multidimensional Clinical Profile (MDCP) cases for the Rome IV book, and a set of diagnostic algorithms for both neonate-toddler and child-adolescent. Thus, the pediatric gastroenterologist can possess a complete but compact book on FGIDs relative to his or her specialty. 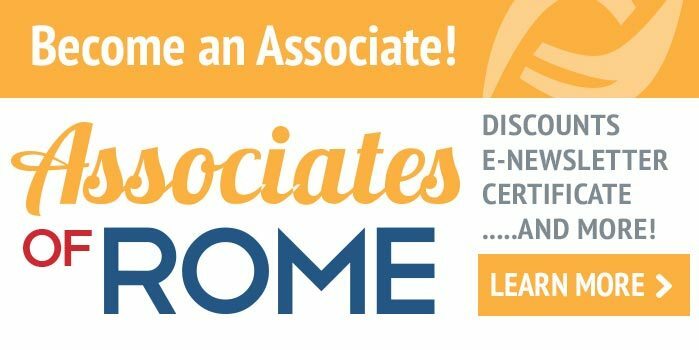 Rome IV Educational materials will be officially released at Digestive Disease Week (DDW) in San Diego California, May 21-25, 2016. Rome criteria are developed by teams of top experts in Functional GI disorders and have been used since 1989. 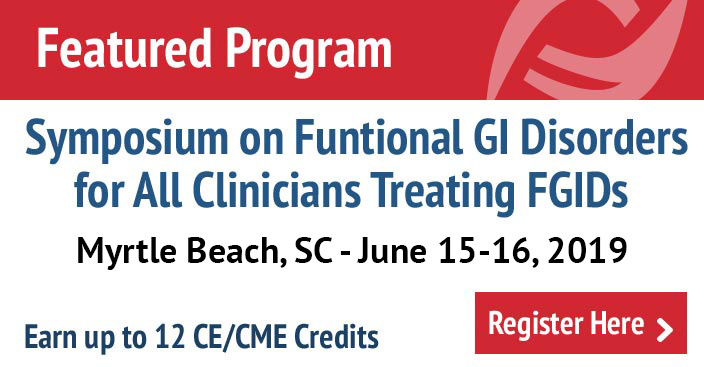 They have become the most influential standard for defining Functional GI Disorders, which are the most common diagnoses among patients consulting gastroenterologists and primary care physicians for symptoms from the GI tract. The new Rome IV version of these criteria can be expected to shape research on these disorders and how patients are diagnosed and treated for the next decade.